The Australian summer is almost upon us and it’s a time of year that I love as the kids are on school holidays and the great outdoors beckons as the weather warms up. Summer to me is firing up the backyard bbq on the weekend and enjoying lunch alfresco style, watching the kids play cricket in the midday sun and of course swimming at the beach and backyard pool for hours on end. And as much as I love this and many more things about the great Australian summer, the one downside to it all… sunburn! Sunburn has the potential to turn a glorious day into a few days of regret with sore and tender skin and the potential of long term skin damage. However, with a bit of planning, sunburn is something that can be easily avoided by following a few easy tips. 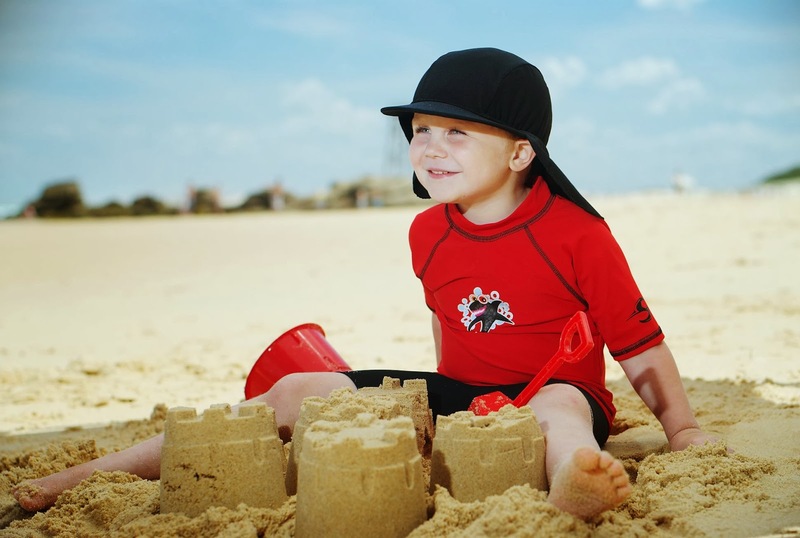 The sun is something to be enjoyed not endured and by putting these tips into action we can ensure that our kids and family experience the summer holidays for many years to come sunburn free.